After the unexpected death of his ex-girlfriend, a floundering and chronically irresponsible young adult is forced to take responsibility for her orphaned son. 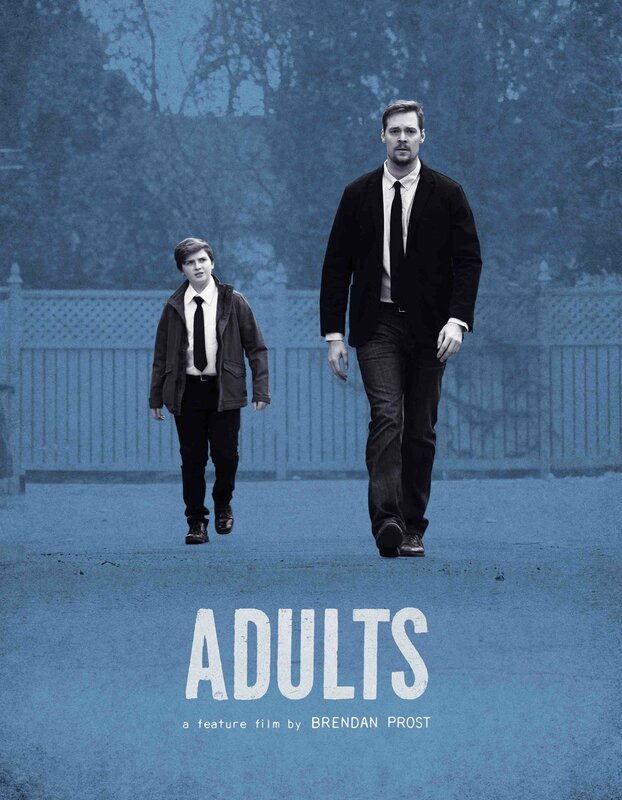 Adults is a tender and restrained drama about a father and son both forced to simultaneously grieve and re-imagine what it means to be “grown up”. Adults is a feature film currently in-development, seeking collaborators and funding partners. For more information, or to read the screenplay, please contact me. In this short teaser of the feature film (above), Guy and Bernard return home after the funeral, and Guy becomes overwhelmed by Bernard’s natural curiosity and efforts to understand the loss of his mother. Guy makes a desperate escape, and leaves Bernard home alone. Trying to take responsibility for himself, Bernard draws his own bath before heading to bed, but is interrupted when Guy returns home drunk. It is in this moment that Guy’s veneer of maturity crumbles, and Bernard takes on the role of caregiver to his fragile guardian.